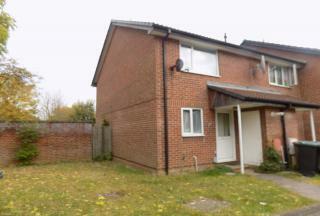 A rare opportunity to purchase a building plot with Full Planning Permission for a 2 bedroom house! 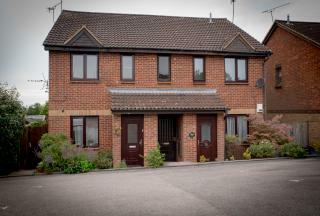 Located close to leagrave station and in the popular Icknield School Catchment area. 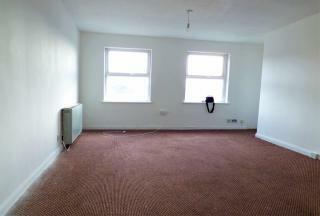 Spacious 1 Bedroom flat which is a great investment (6% ROI). 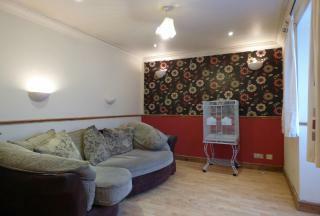 Currently let on AST for £600 a month. Allocated Parking Space and close to Station and town centre. 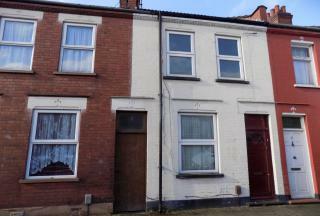 *** SOLD *** URGENTLY WANTED 2 BEDROOM PROPERTIES FOR WAITING BUYERS *** Click That Property are pleased to offer for sale this spacious 2 bedroom terraced house off Biscot Road. 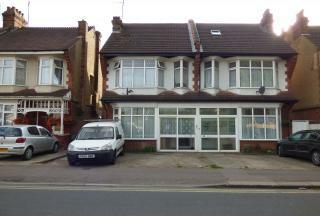 2 Bedroom House located in Challney catchment area of Luton. 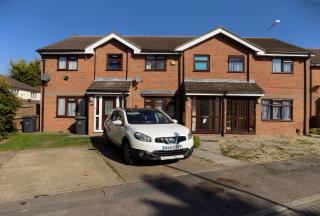 Very close to Leagrave train station and located in a peaceful cul de sac with allocated parking. 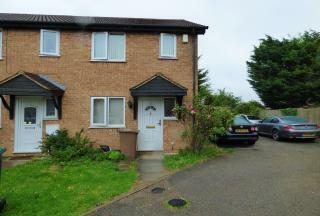 Click That Property is pleased to offer for rent this 2 bedroom house located in the Icknield area. 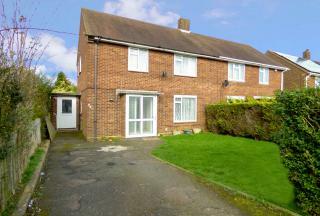 Click That Property is pleased to offer for sale this refurbished 3 bedroom house in the Icknield catchment area situated in a lovely cul de sac in the Limbury Mead area. 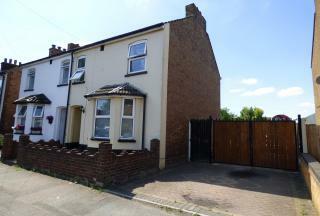 3 Bedroom Semi Detached with Land and Garden which is in excess off 70ft. 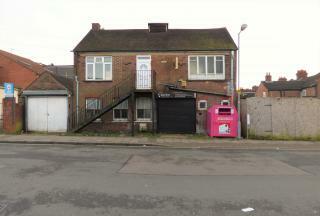 Planning permission to build a 2 bedroom house on the side has been granted! 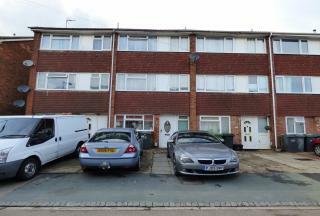 Located close to Leagrave Station and Motorway. Icknield School catchment. Another chance to purchase this rarely available Freehold industrial building in the Biscot Road area close to town centre. Currently an Industrial Unit running a printing business. 115 sqm floor space with scope to extend further! 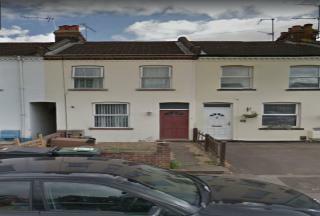 Click That Property are pleased to present a Larger than average 4 Bedroom House with 3 Reception rooms, ideal for a large family or HMO investment subject to planning and licence approval.